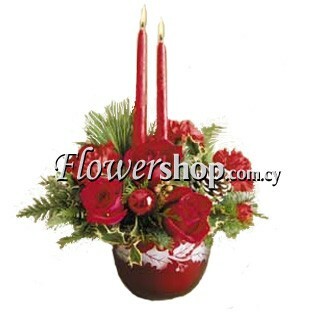 This�Easter�composition is composed of red roses carnations, candles and decorative green. 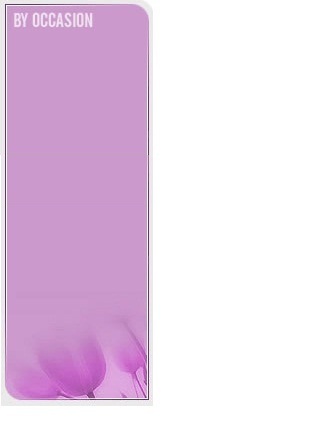 The color of the carnations and candles will be tailored according to the current �event, in this case Easter. This composition will bring the festive spirit to the household of your loved ones.